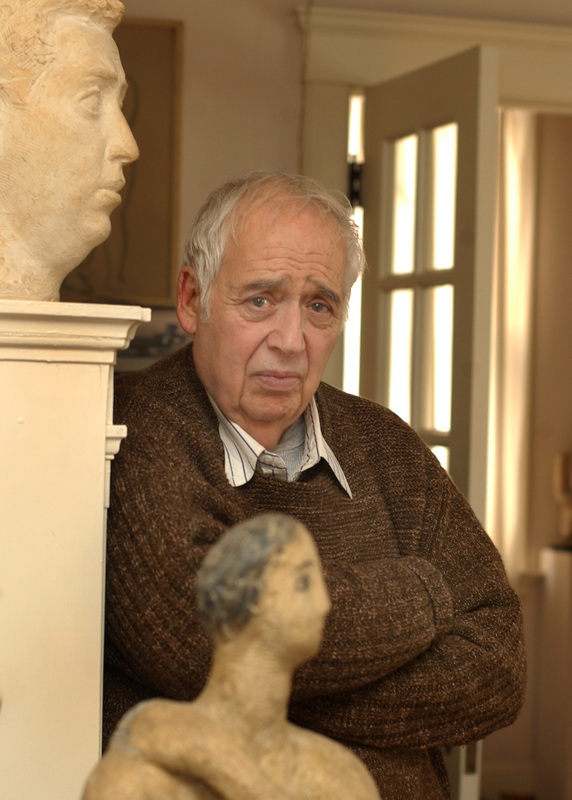 Harold Bloom is Sterling Professor of the Humanities at Yale University, where he has taught for more than fifty years. He is also a past Charles Eliot Norton Professor at Harvard University and Berg Professor of English at New York University. He is the author of more than thirty books, including The Anxiety of Influence. He is a member of the American Academy of Arts and Letters, where in 1999 he was awarded their highest honor, the Gold Medal for belles lettres and criticism. He also has received many other awards and honorary degrees, including, most recently, Mexico's Premio Internacional Alfonso Reyes Prize for 2003. (Other authors awarded the Reyes Prize include Octavio Paz, Andre Malraux, Jorge Luis Borges and Carlos Fuentes.) In 2002 he was awarded the Catalonia International Prize, given to "individuals whose creative work has contributed decisively to promoting cultural, scientific and human values throughout the world." (Jacques-Yves Cousteau, Mstislav Rostropovitch, and Václav Havel are among the previous recipients.) He has also won a MacArthur Prize Fellowship and Phi Beta Kappa's 1989 Christian Gauss Award for an outstanding work of literary scholarship or criticism.